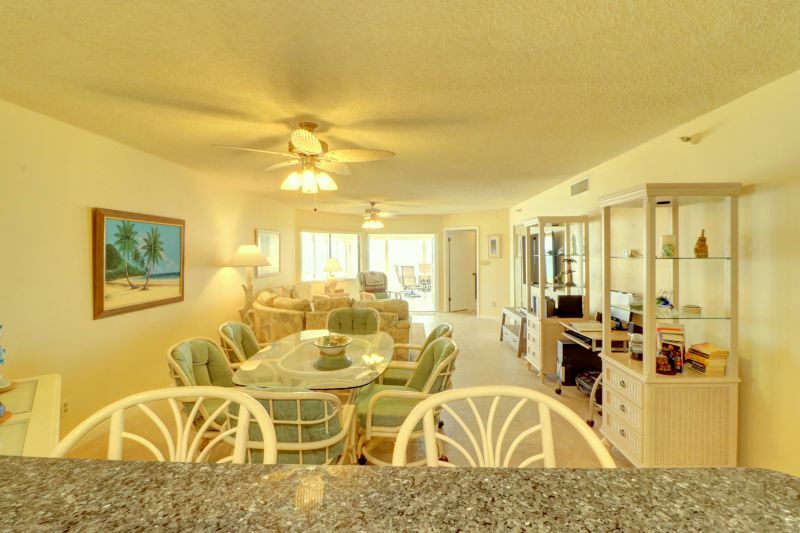 We at Florida Sun Vacation Rentals are excited to offer you Mariners Light 3B. 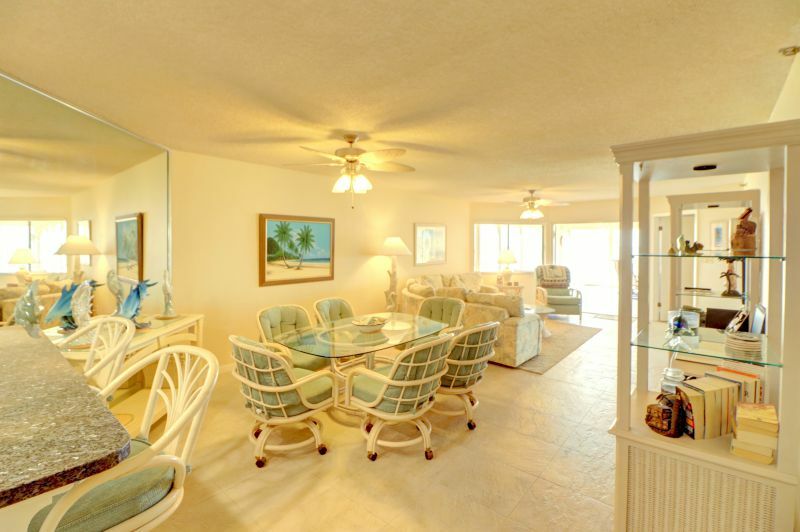 EXPANSIVE BEACHFRONT CONDOMINIUM! 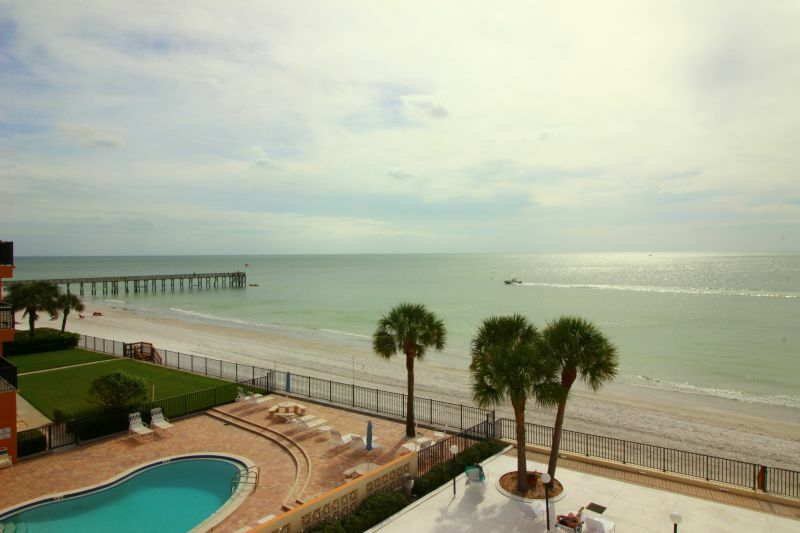 Located on the spectacular shores of Redington Beach this 3 Bedroom 2 Bath Condominium is a vacation paradise. 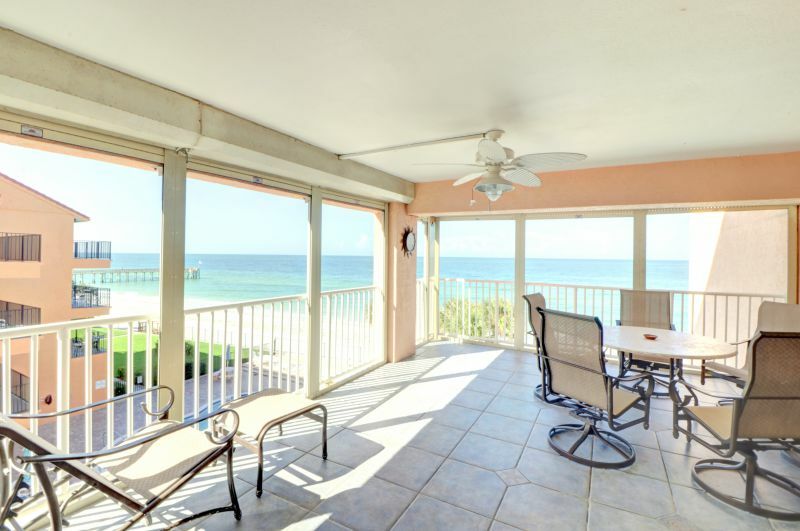 The large private patio sits perfectly above the soothing waves of the Gulf of Mexico. Endless possibilities await you at this large entertainment dream home. 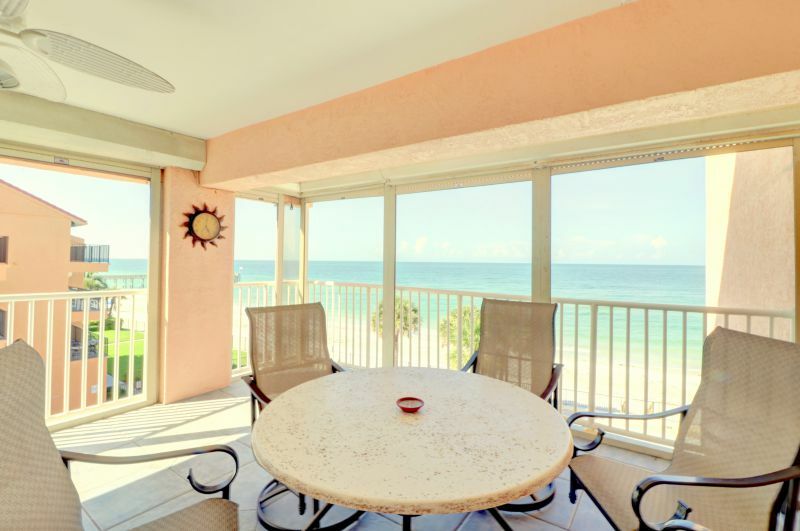 Sit and relax as the days go by or venture out on the miles of white sand beach or to famous fishing piers, amazing shops and restaurants. 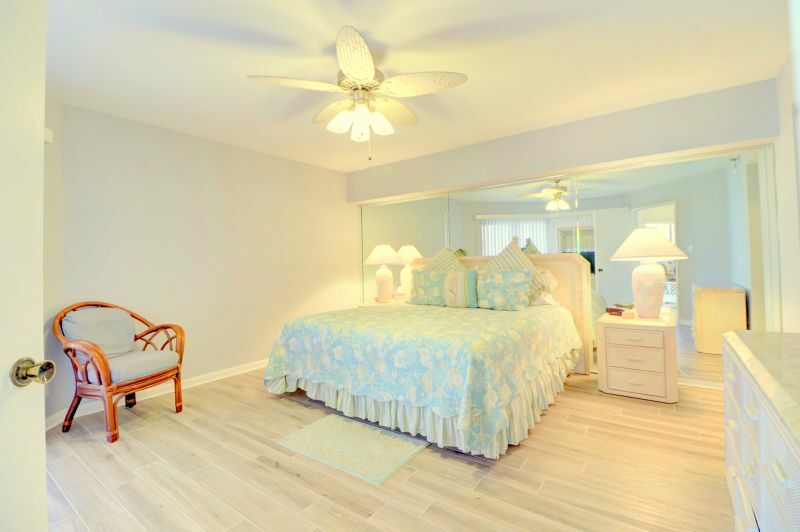 This home is conveniently located near many fantastic restaurants, shopping, Historic Johns Pass, Clearwater Beach and much more! 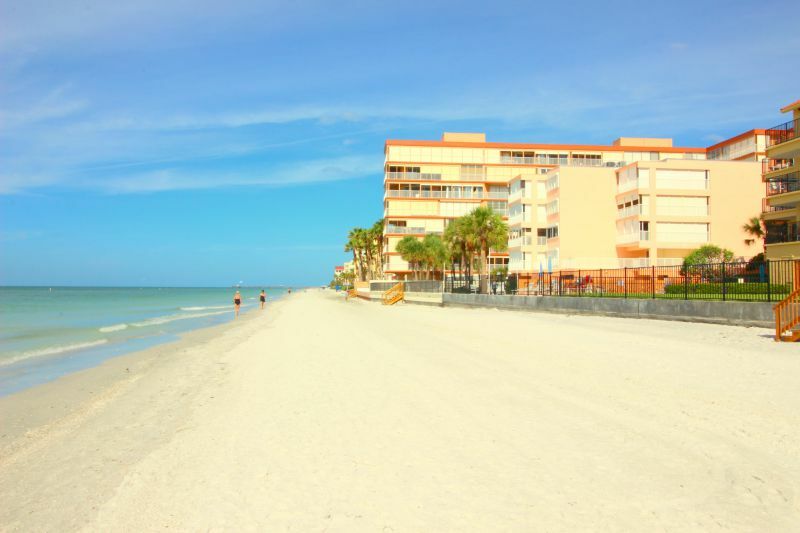 Redington Shores , Florida Central West, Florida. 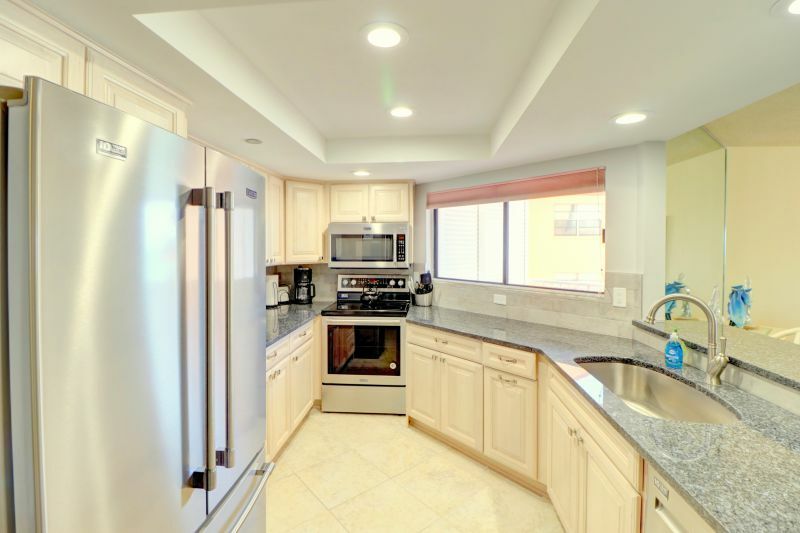 RECENTLY RENOVATED GRANITE KITCHEN, NEW TILE, FLATSCREENS, MASTER BATH AND MORE! 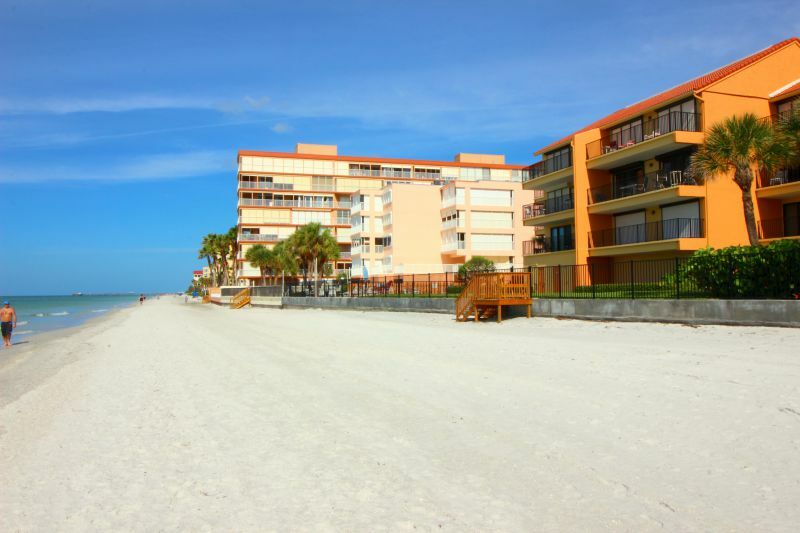 LOCATED ON THE WHITE SAND BEACHES OF REDINGTON SHORES! 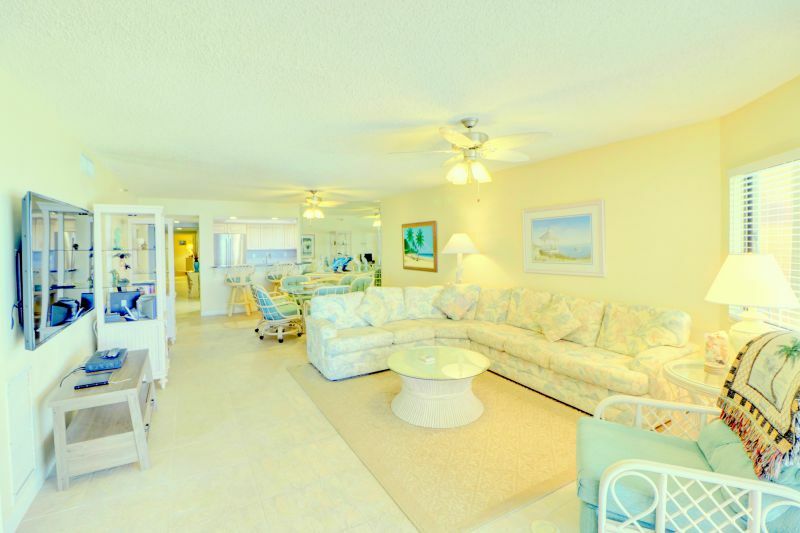 COMPLIMENTARY USE OF BEACH TOYS, CHAIRS, COOLERS AND MORE!!! MARINERS LIGHT is a beach front paradise. 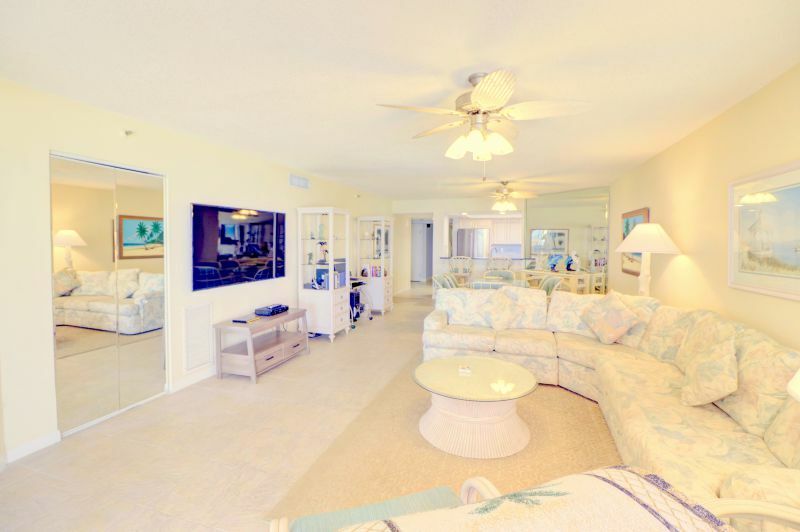 This condominium has breathtaking views of the beach, pool area and fishing pier from the living room, master bedroom, and large private patio. 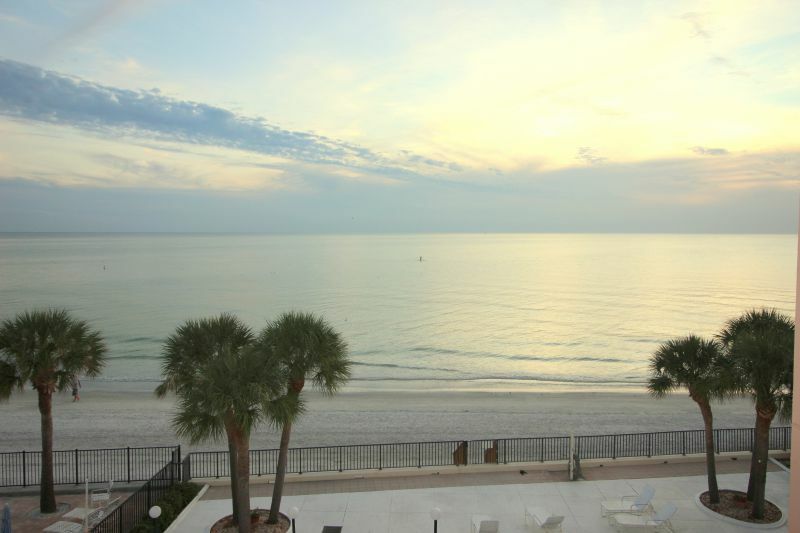 Sit and watch the evening sunset as dolphins play below in the sparkling waters of the Gulf of Mexico. 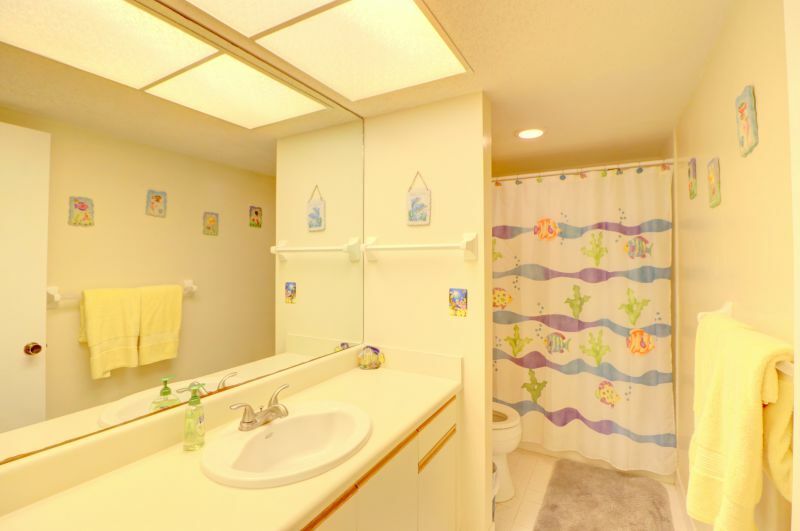 Perfect for couples and families, this home has it all. 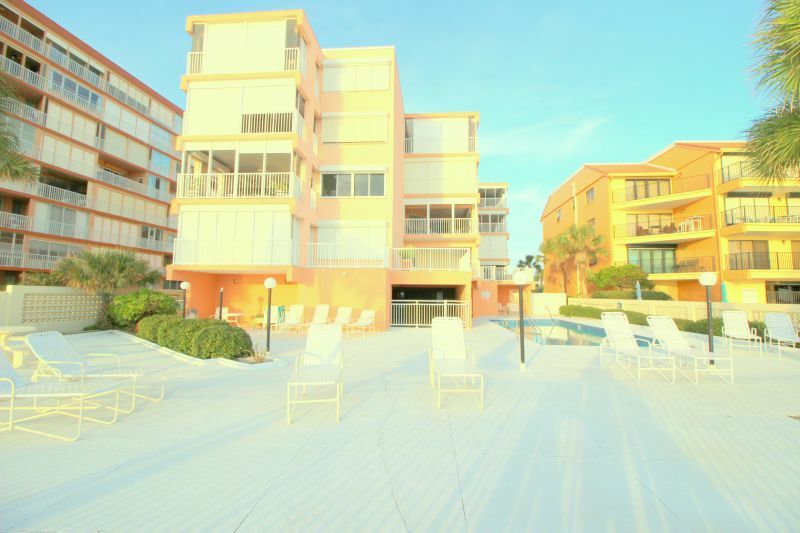 The large pool and beach front patio is the place to be during the day soaking up the sun and relaxing. 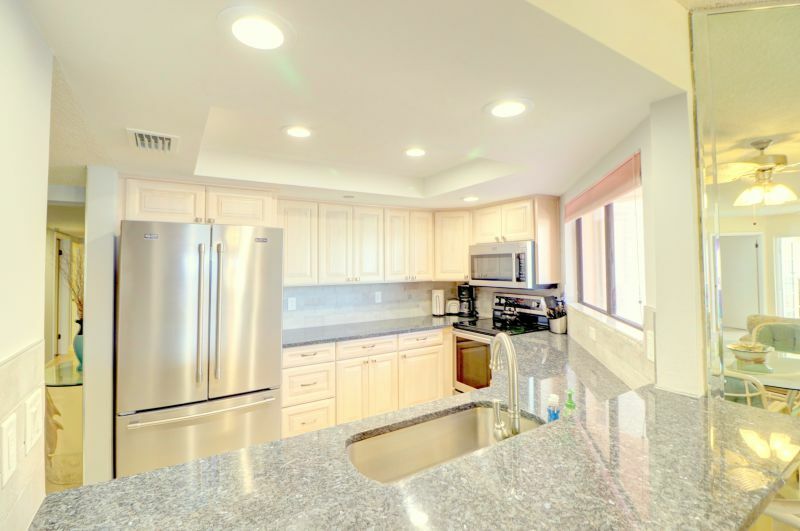 The fully equipped NEW GRANITE KITCHEN has everything you need to cook great meals and a breakfast bar. Brand New appliances await you. 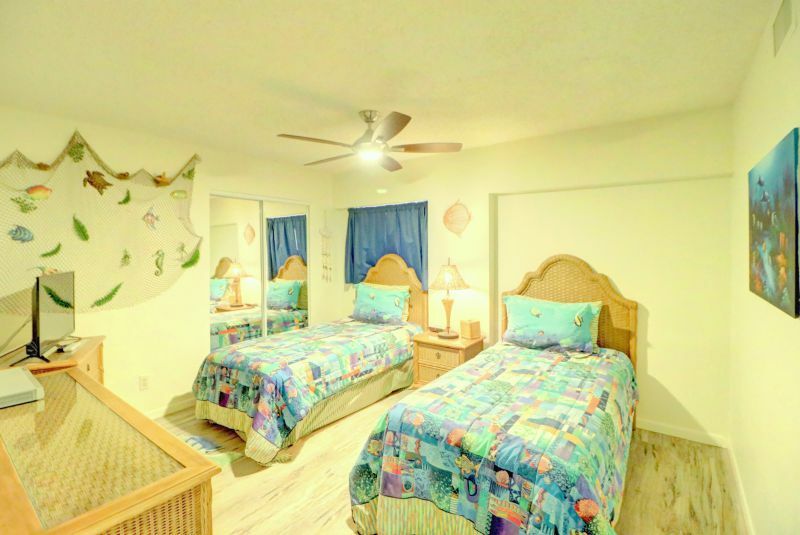 The LIVING ROOM has plush furniture, 65" Flat Screen HDTV, free high speed WiFi internet access and free long distance calling within US and Canada. Graco Pack and Play and High Chair for the little ones are provided. 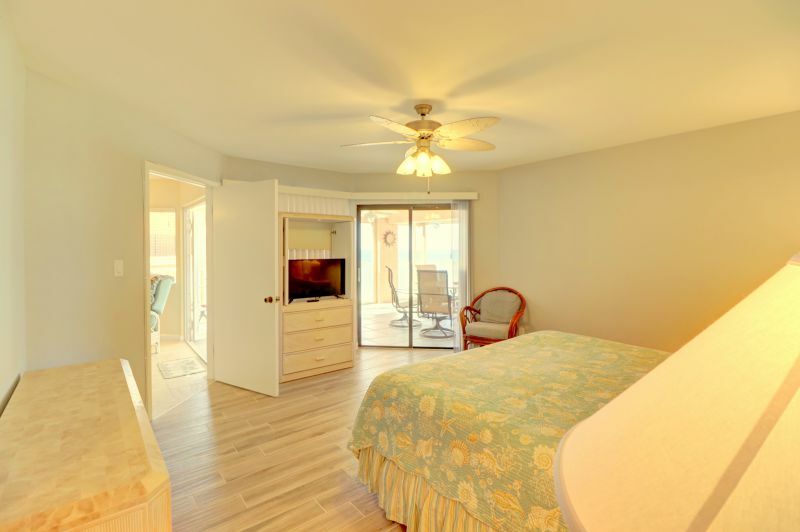 The MASTER BEDROOM accesses the balcony overlooking the Gulf with a comfortable king sized bed. The master comes equipped with a flat screen TV for your enjoyment and a closet for storing your personal belongings. 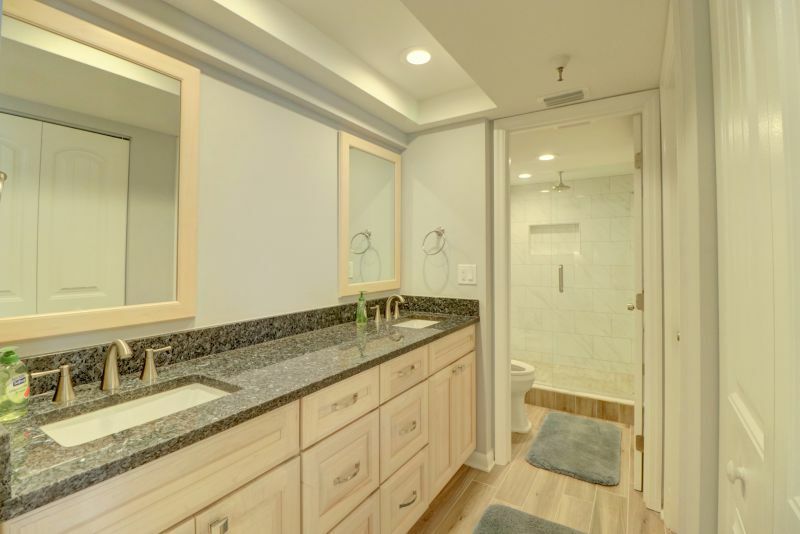 The large MASTER BATHROOM has a new walk in tiled shower. 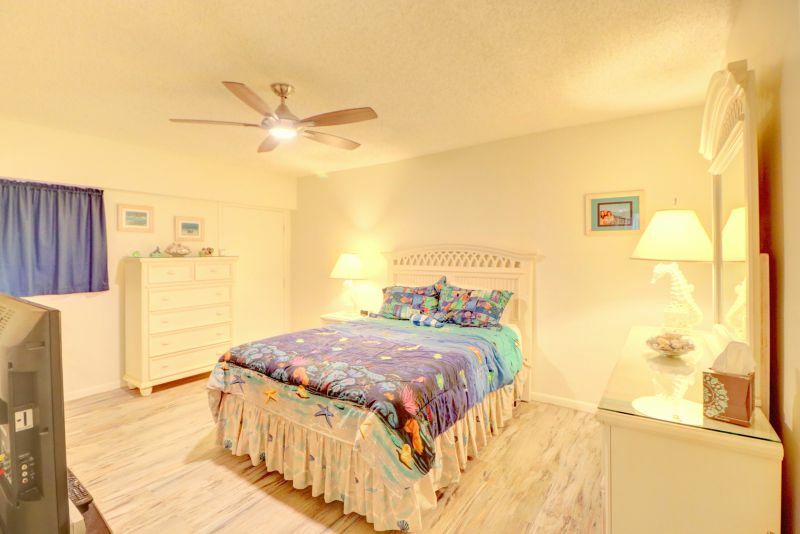 The SECOND BEDROOM has a queen size bed, closet and Flat Screen TV. The THIRD BEDROOM two twin beds, Flat Screen TV and closet. 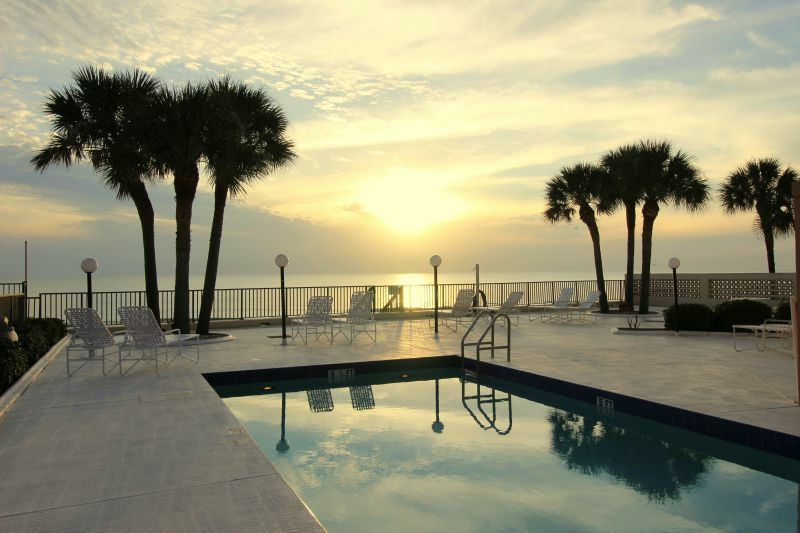 The LARGE POOL AREA is the place to be sunbathing, swimming, or just relaxing. There is a small BBQ GRILL for your use on your balcony. The Washer and Dryer are just off the main hall way. 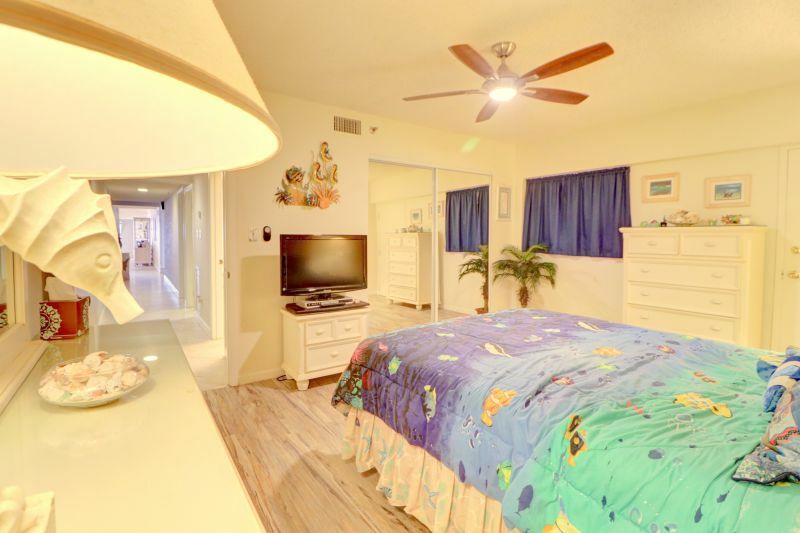 Ironing boards, hair dryers and beach towels are provided. Parking: One reserved parking spot under the building is included. Outside parking for one more vehicle is also available. 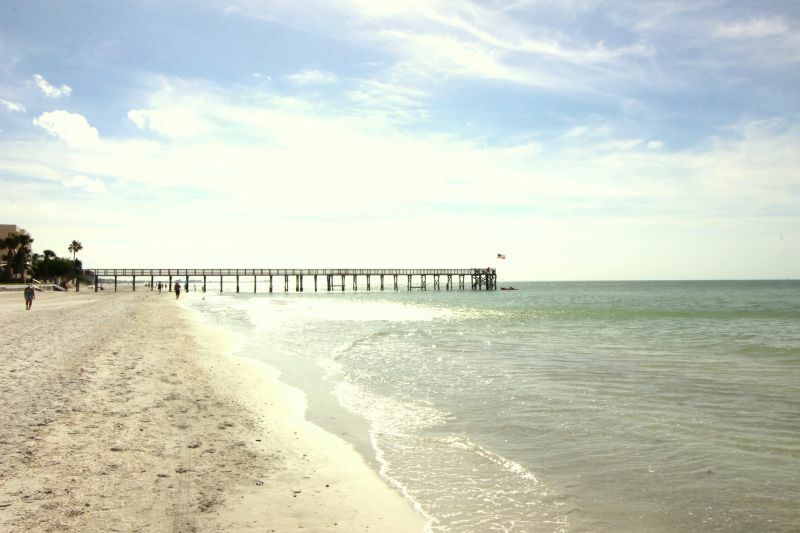 In addition to being on the BEACH, you are conveniently located near Historic Johns Pass where you will find water sports, dolphin cruises, fishing boats, dinner cruises and more. 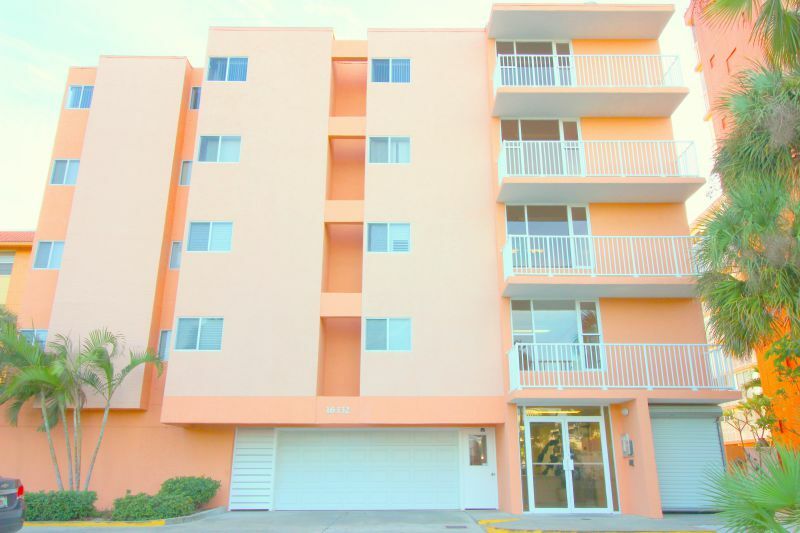 Endless restaurant and nightlife choices are within easy walking distance. 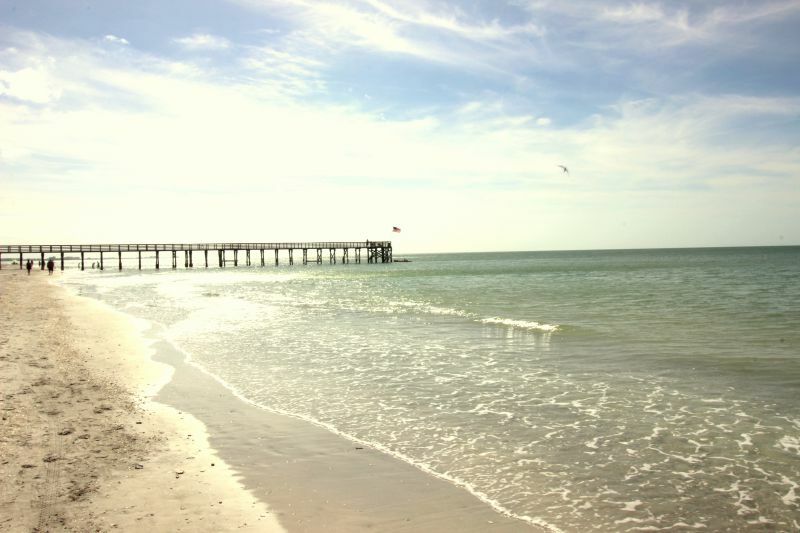 Clearwater Beach and Pier 60 are just a short drive. Rates: $3500 - $6000 per month depending on season. NOTE: This property requires a monthly minimum stay. Contact us for shorter stays. NOTE: The pool is heated seasonally by the sun.